MonkeyPaw Games and Gaijinworks are teasing new PSP RPG localization announcements coming this week. While MonkeyPaw’s blog post teases only a single title, Gaijinworks’ official website teases two: its MonkeyPaw collaboration and another title that doesn’t appear to involve MonkeyPaw. 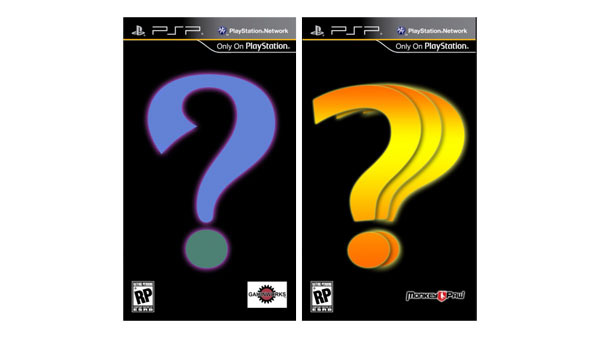 It reads, “What RPGs are next for PlayStation Portable?” followed by the above image.